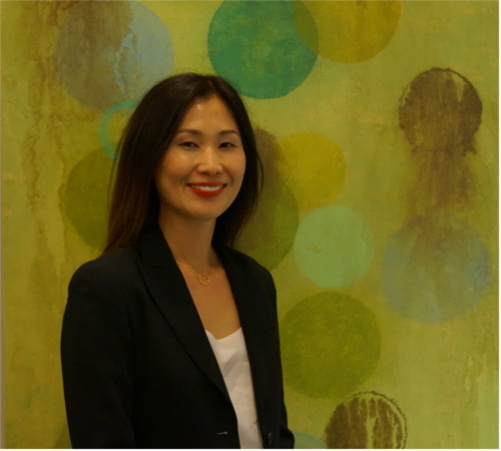 Eun Hye (Grace) Lee, DDS, MS, is a board eligible prosthodontist. She specializes in implant restoration, esthetic, and reconstructive dentistry. Dr. Lee earned her dental degree from University of Maryland, Baltimore- Baltimore College of Dental Surgery and received specialty certification and a Master of Science degree in prosthodontic dentistry from University of Texas Health Center at Houston, Dental Branch. Previous experience includes general practice residency at the Veterans Affair Medical Center, Baltimore and rotations at M.D. Anderson Cancer Center, Dental Oncology, and the Veterans Affair Medical Center, Houston. Her dental outreach effort includes involvement in the Northern Virginia Volunteer Dental Clinic, which provides comprehensive oral health care services to indigent adults, as well as a visit to Albania to provide dental care.